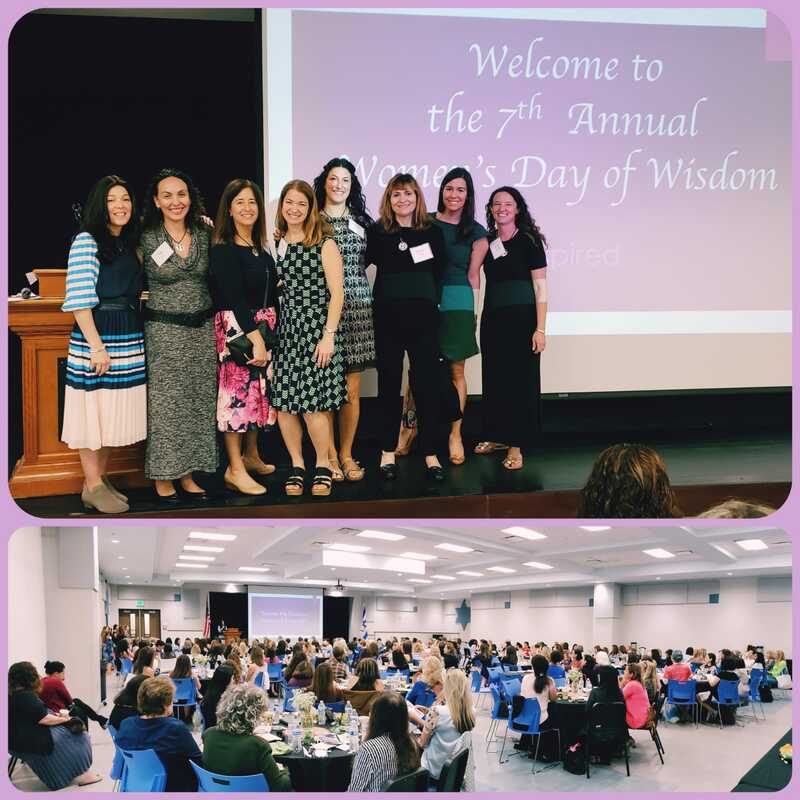 Sold out crowd at the 7th annual Women’s Day of Wisdom!!! Thank you to the most wonderful, efficient, organized, fun, talented committee!!! Ruchi Koval you knocked it out of the park!!! Your honestly, wisdom and humor was appreciated by all!! !